Watch Logic's video for Logic's latest song, "Black SpiderMan." 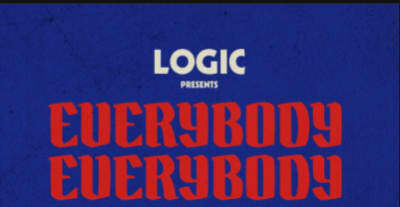 Listen to Logic's new song "Everybody." 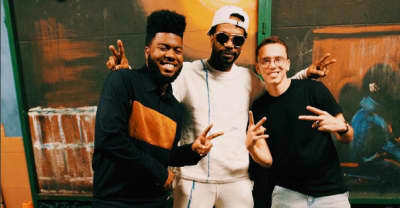 Logic announced today that his third studio album will be called Everybody. He had previously announced that it would be called Africaryan. 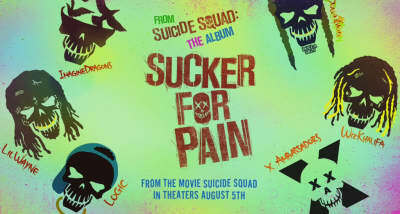 Maryland rapper Logic's third album will be called AfricAryan. 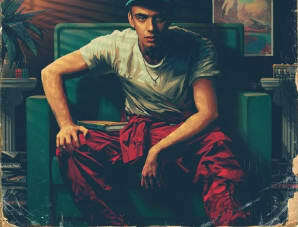 Listen to Logic's Bobby Tarantino mixtape. 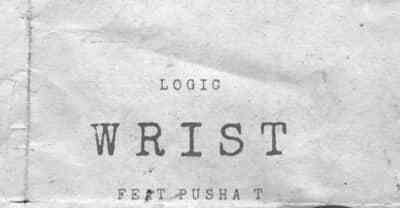 Logic releases new song "Wrist" featuring Pusha T.
Logic shared another song from his forthcoming sophomore album titled "Fade Away."